Not supervised at the Bellerive Swimming pool for Men. Not supervised at College Auguste-Piccard’s gym (in front of Bellerive) for women and men. Not supervised at the college Marronniers’s gym, de Courbet, at 200 m. of the departure, for women and men. Any belonging can be deposited at the reception of the swimming pool of Bellerive. You will receive a ticket bearing the same number that will be affixed to the belonging. It will be put in a box and returned to you by presenting your ticket after the race. 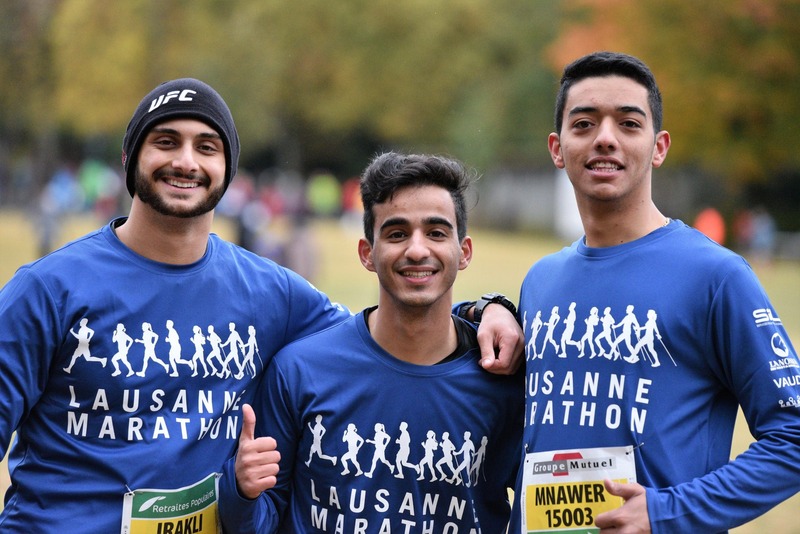 Lost items can be recovered at the « Information desk » in the Marathon Expo on 25, 26 and 27 October 2019. In no case, before starting the race, do not leave your clothes or bags on the ground, on shrubs or at the feet of the trees. They will be considered as abandoned. In case of problems, contact the staff. 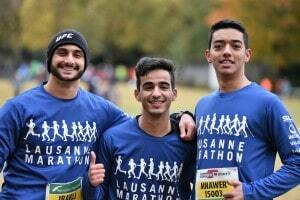 Lausanne Marathon declines all responsibility in case of theft, loss or damage.